Let me show you some interesting Facts about Cow Green Reservoir in the following post. This water reservoir is situated in England. In 1967 until 1971, it was constructed. The length of the reservoir is 3 kilometer or 2 miles. 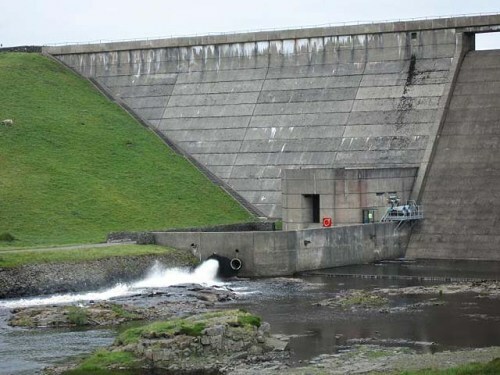 The main purpose for building Cow Green Reservoir is to supply the industries located in Teesdale. Can you explain the main role of Cow Green Reservoir? 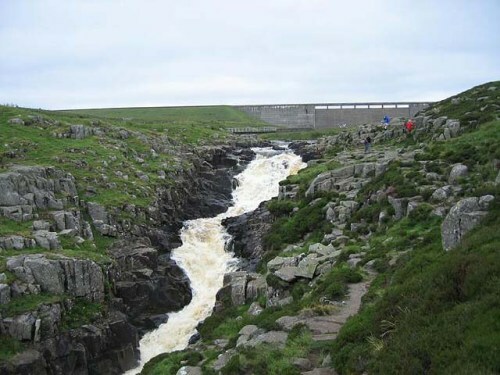 During the dry condition in Teesdale, the River Tees will get the water from Cow Green Reservoir which releases water. Therefore, the industries and domestic people can get water. Cow Green Reservoir is very important for the people who live in Teesdale. Therefore, it receives the status of national importance. 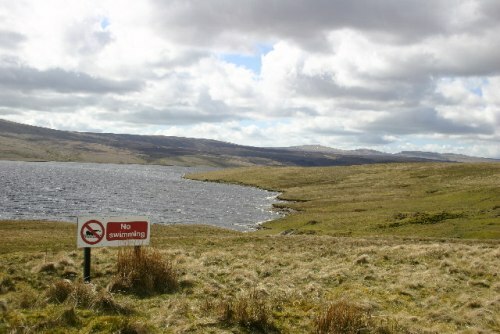 However, the local conservationists actually opposed the establishment of Cow Green Reservoir. The conservationists concerned with the life of animals, flowers and plants in the region. It is the home of unique Teesdale violet. It is one of the extraordinary alpine plants that people can find in the region. The conservationists were afraid that the construction would damage the environment. After the construction of Cow Green Reservoir finished, the habitat of the rare plants was destroyed around 10 percent. 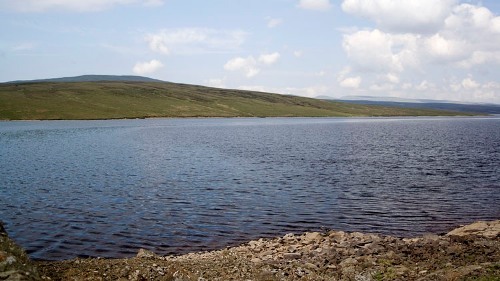 In 1969, Moor House-Upper Teesdale National Nature Reserve was established on the remaining area. Do you know the location of Cow Green Reservoir? It is situated inside North Pennines Area of Outstanding Natural Beauty and European Geopark. The construction company in charge to build Cow Green Reservoir was Mitchell Construction Company. It took several years for the construction company to finish the dam. Get facts about Conwy Castle here. The vegetation around Cow Green Reservoir was altered. It can be seen from the soil and rock. The habitat of plants around Cow Green Reservoir is damaged. The alpine plants and wild plants can be found on the limestone soil. The poor drained soil is inhabited by the mosses and grasses. Get facts about Coventry Cathedral here. Cow Green Reservoir is also visited by the people. Some of them want to walk along the Pennine way, while others want to see the reservoir. 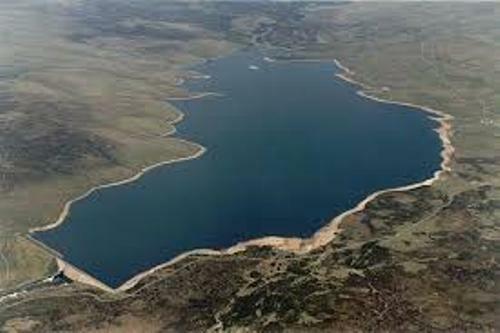 Do you enjoy reading facts about Cow Green Reservoir?